Soho is definitely one of the buzziest areas of London and is where you will find some amazing bars and entertainment. Tanqueray London Dry has partnered with the Save Soho community and one of its founders, Tim Arnold as part of their new campaign to ensure the future of this well known neighbourhood. With that in mind Tanqueray’s brand ambassador and mixologist Tim Homewood has created three cocktails inspired by Soho; you have the Berwick Street Bronx which is sweet and fruity and inspired by the Berwick Street market, Old Compton Capiskarma which takes it’s name from the bustling streets of Soho and lastly Soho Shocker, a savoury cocktail inspired by the hidden gems of Soho from record stores to vintage shops. 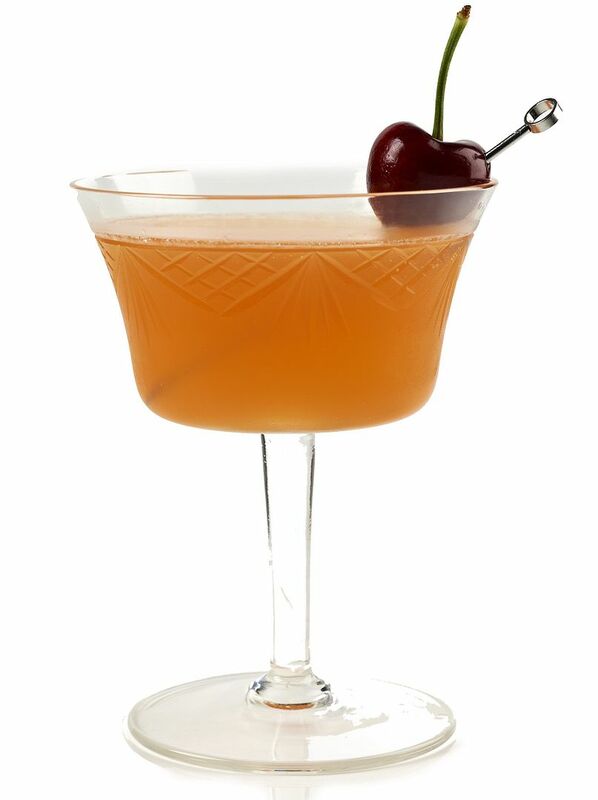 So grab a bottle of Tanqueray and mix up these Soho inspired cocktails! 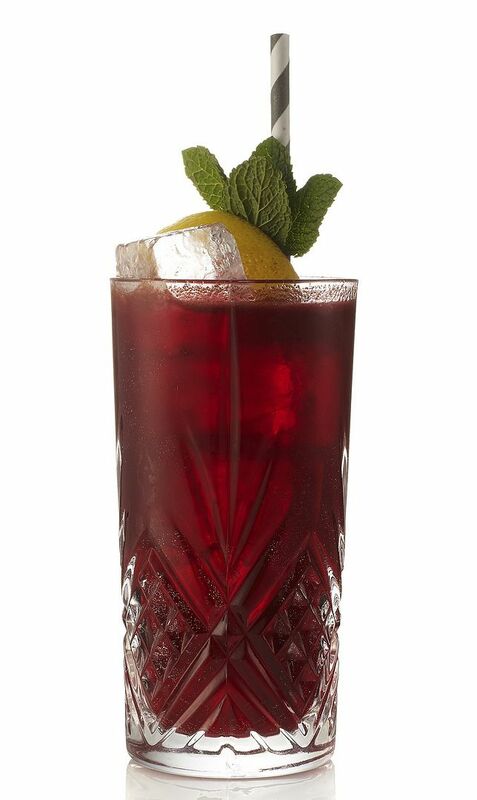 Method: Add all ingredients to shaker with cubed ice, shake and double strain into a chilled cocktail glass – garnish with a cherry on a cocktail stick. Method – muddle 1⁄4 of a yellow pepper in base of shaker, add ingredients and shake with cubed ice. Strain over cubed ice in a hiball glass and garnish. Method – shake first four ingredients with cubed ice and strain over cubed ice in a hiball glass, top with tonic water and garnish. Singer Tim Arnold has regular nights at The Reservation Club in Soho, where you can enjoy live music from some of Soho’s best talent and also a complimentary Tanqueray and tonic. Plus look out for a series of events presented by Tanqueray and Save Soho next year. This post has been sponsored by Tanqueray.